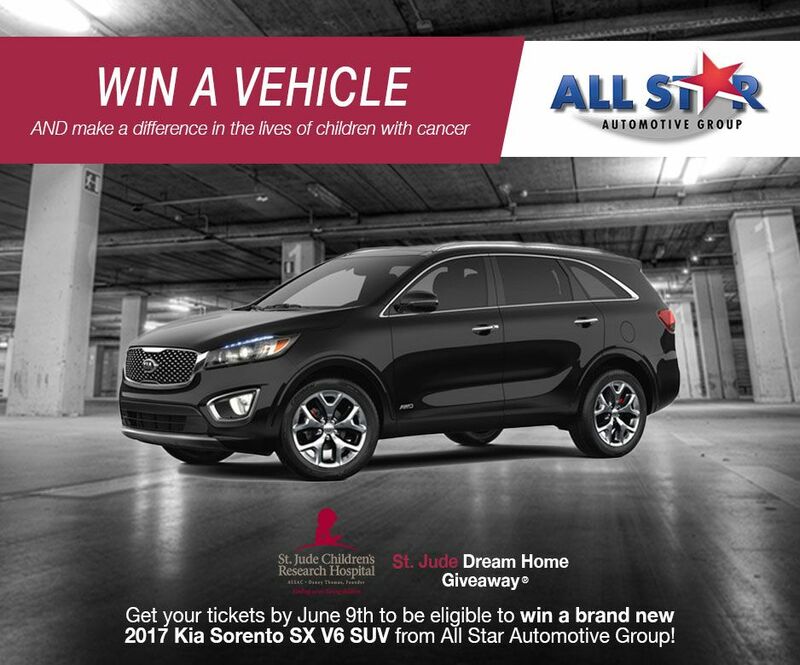 Baton Rouge, LA – All Star Automotive is proud to contribute to the 2017 Baton Rouge St. Jude Dream Home Giveaway. Being able to contribute to the Baton Rouge area communities is very important to the All Star Automotive Group and Matt McKay, the Owner of the All Star Automotive Group. That is why All Star is proud to partner with the Baton Rouge St. Jude Dream Home for the third year in a row. 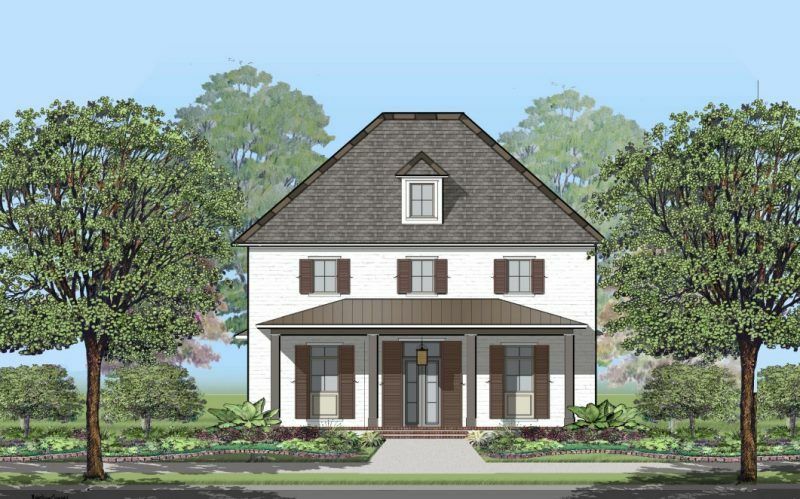 Baton Rouge, LA – All Star Automotive is proud to contribute to the 2017 Baton Rouge St. Jude Dream Home Giveaway. Being able to contribute to the Baton Rouge area communities is very important to the All Star Automotive Group and Matt McKay, the Owner of the All Star Automotive Group. That is why All Star is proud to partner with the Baton Rouge St. Jude Dream Home for the third year in a row. It's a win-win. Every ticket helps St. Jude kids and the mission of St. Jude: Finding cures. Saving children.® And because of the support of people like you, families never receive a bill from St. Jude for treatment, travel, housing or food — because all a family should worry about is helping their child live. Click Here To Reserve Your Ticket Now!